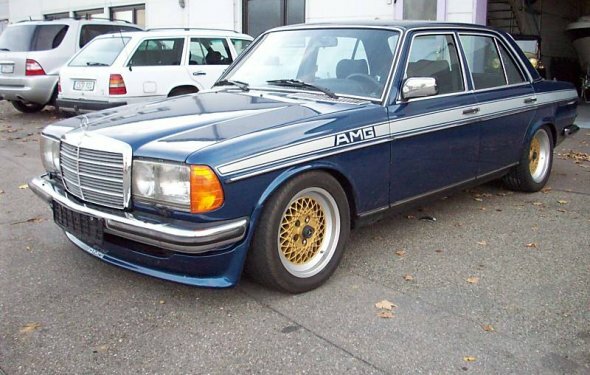 Highly detailed representation of a 1979-1985 Mercedes-Benz W123 280E AMG Edition, with interior. - Overall detail level can easily be changed, just change the Turbosmooth subdivision level. By default, it is set at 1. - .3DS & OBJ format available in 3 different level of quality. - Separate objects, like body, bumpers, wheels, doors etc.